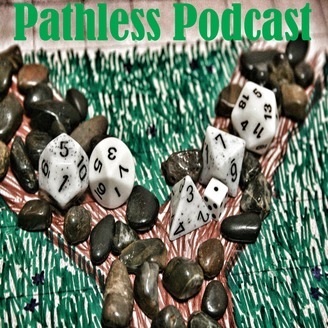 Our transition of Pathfinder to 5th Edition. Podcasters never die…for a price. Coming up on a couple of Pumpkin spice episodes in your feed. Reach out to us with any comments or concerns. 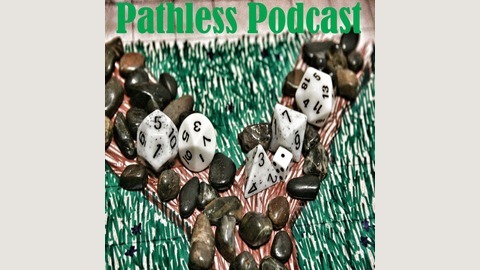 The website is www.pathlesspod.com Amazon link is in the sidebar of the website!